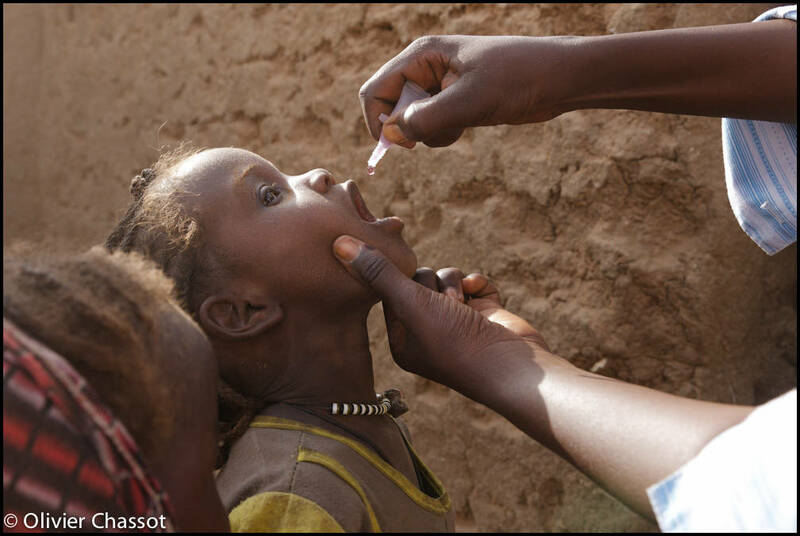 1 March 2011: A three-day polio vaccination campaign kicked off throughout Darfur on 28 February 2011 as part of the Sudanese Government’s efforts to eradicate the disease. The campaign was organized by the Sudanese Ministry of Health in collaboration with the World Health Organization (WHO) and the United Nations Children’s Fund (UNICEF). 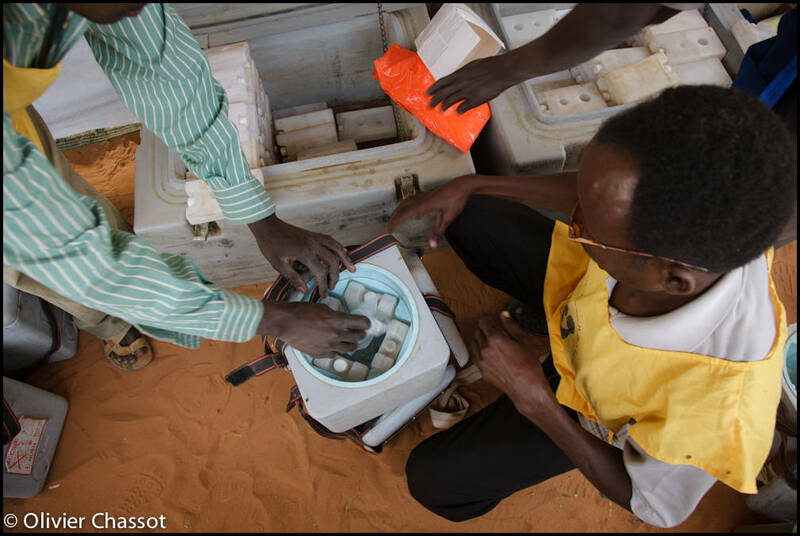 Thousands of teams were spread across Darfur states, including in the Jebel Marra area, to administer the polio vaccine to all children under five years old. 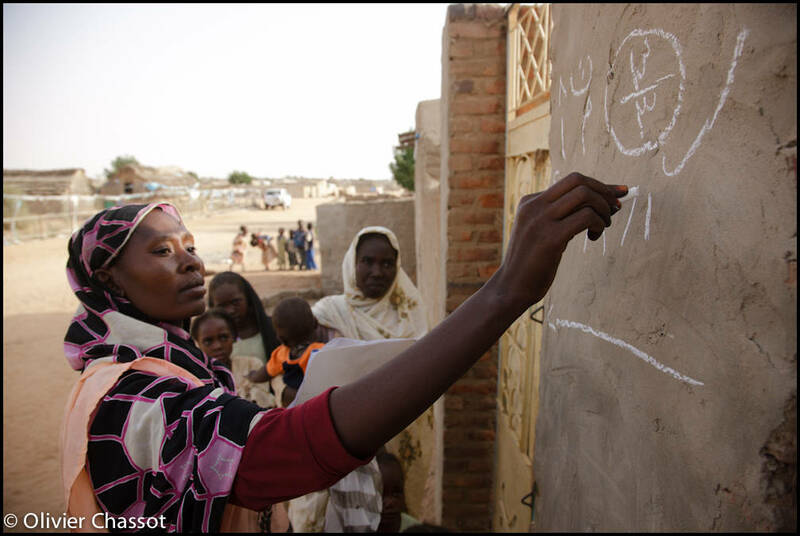 On the picture, a vaccination team in action in Al Salam IDP camp, North Darfur, Sudan. [Click on the picture to enlarge it].